easy to keep track of and fact-check everything that is reported, sometimes leaving us with unsubstantiated myths being taken for truths. At Newsec, we remain committed to providing you with the analyses you need to make sense of it all. 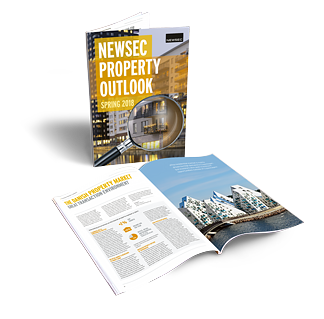 In this edition of Newsec Property Outlook, we have donned our Mythbusters attire and will analyse a number of these “facts” to deduce whether they are really facts – or fiction.